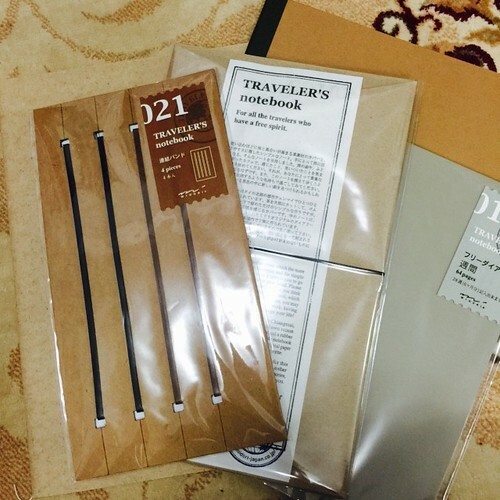 Ever since I got hooked on planner and all things related to it, all I can think of is where can I get beautiful notebooks, sticky notes, pens, stickers, wash tapes and binders. My life has become a consent quest for beautiful things. Last Wednesday night I suddenly have the urge to go to Typo, KLCC. I just have this sudden urged to do something out of the ordinary. 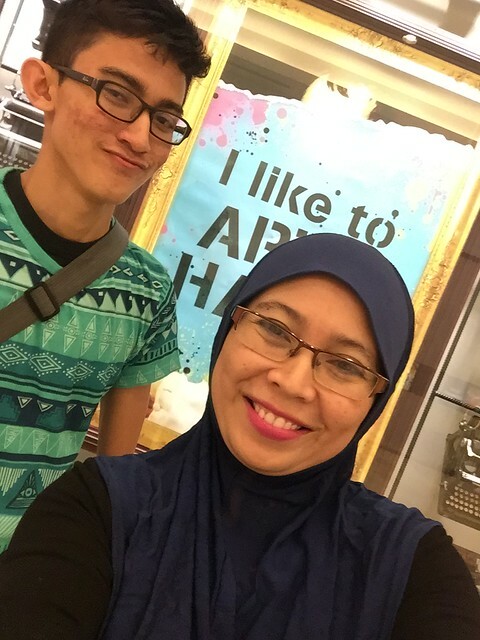 After maghrib, I grabbed my eldest son with me ( he is now my official driver and personal shopper assistant.. heheh) and drove to KLCC. 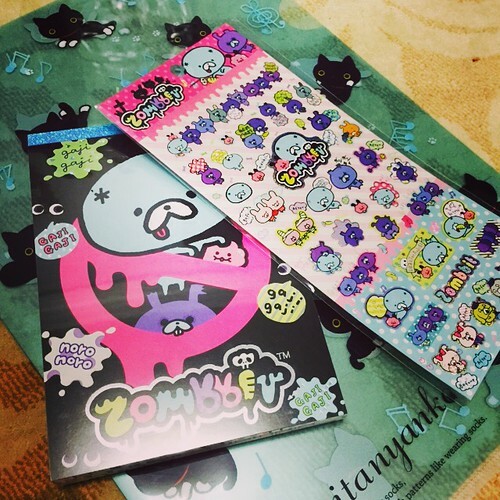 In less than one hour, I've managed to shop at Typo, Isetan Stationary section and Kinokuniya. And to make matter even worst and out of control, I just ordered these planner from Scrap-n-Crop.com website just for the sake of owning Color Crush Planner in Pink. This planner looks so delicious. I just can't help myself. The Gold Planner also looks yummy, should I dare to order another one? Hemmmm oh boy! I am in trouble. 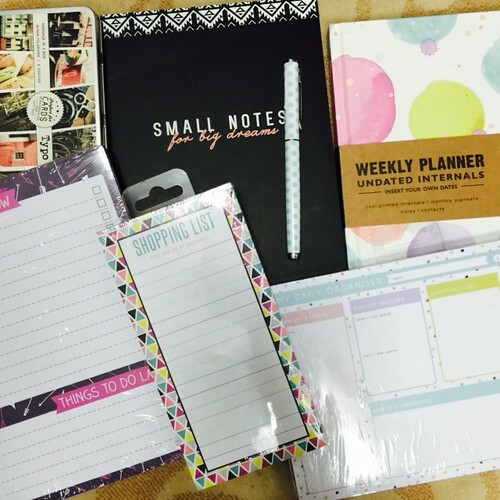 Hope you had some idea where to buy beautiful planners and stationaries. 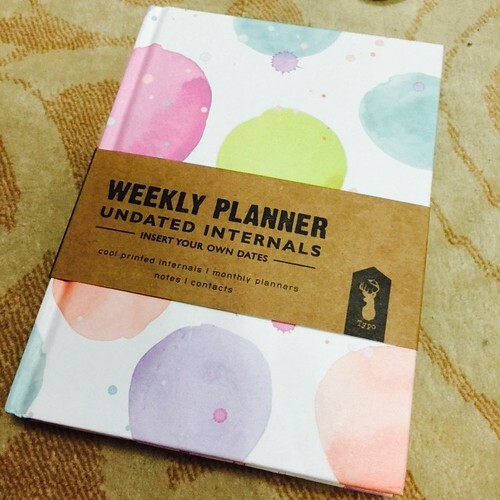 Life looks so much better and colourful with a beautiful planner. HAVE A WONDERFUL AND GREAT WEEKEND!